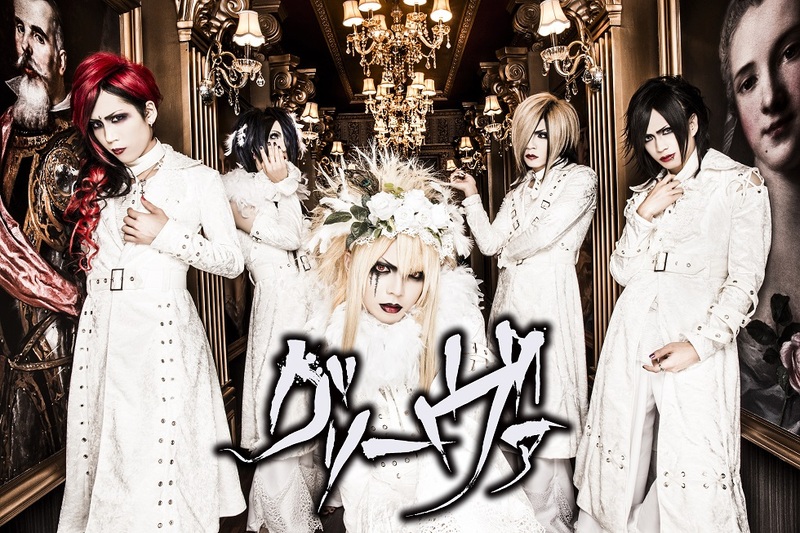 グリーヴァ (Grieva) - 3rd Full Album Release | VKH Press – J-Rock & Visual Kei Coverage Worldwide! A lot of great releases have been announced for May 2016 already and here is one more! On the 11th of this month Grieva's new album 混沌ノ匣 (konton no kushige) will be available! Since there are still a few weeks left until it's release, details will be announced at a later date.